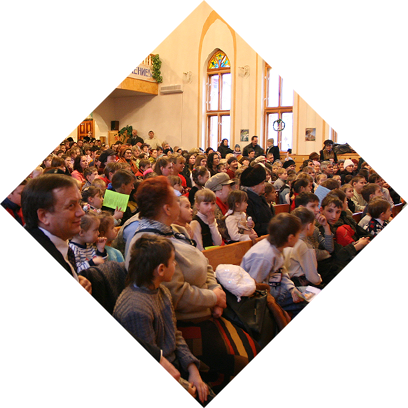 Preparing faithful pastors, teachers, youth leaders and children’s workers for lifetimes of ministry is vital for evangelical churches across Russia and her neighboring countries. 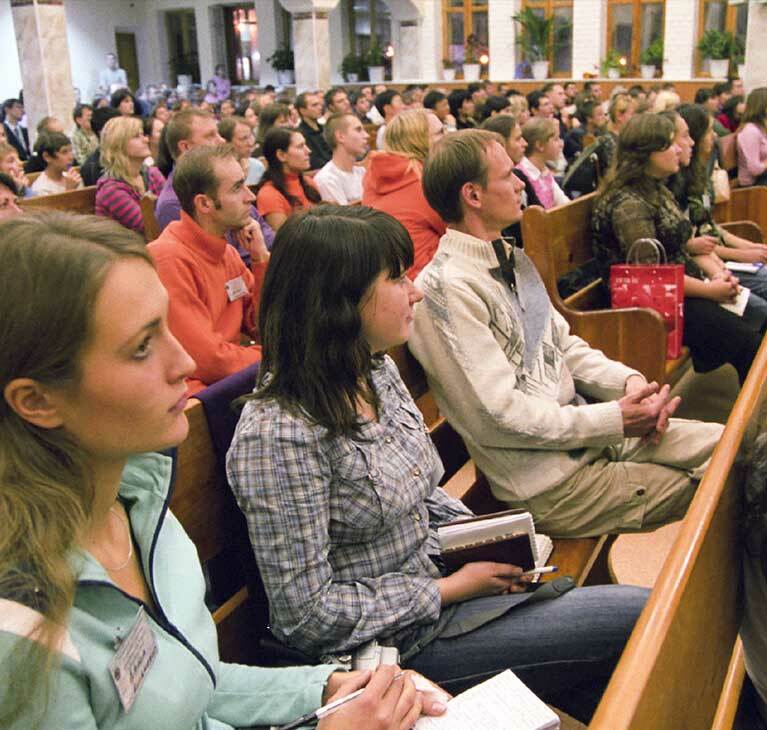 SGA partners are committed to helping them meet this great need for future generations by sponsoring four evangelical seminaries — Irpen Biblical Seminary and Odessa Theological Seminary in Ukraine; Novosibirsk Biblical-Theological Seminary in Russia; Minsk Theological Seminary in Belarus; and Almaty Bible Institute in Kazakhstan. SGA also sponsors several Bible institute programs and affiliated worship music schools across the Commonwealth of Independent States (CIS), in addition to Bible training for congregations in Israel. These schools provide doctrinally sound, biblical training in pastoral ministry, evangelism, music and worship ministries, youth ministry, children’s ministry and Christian education. 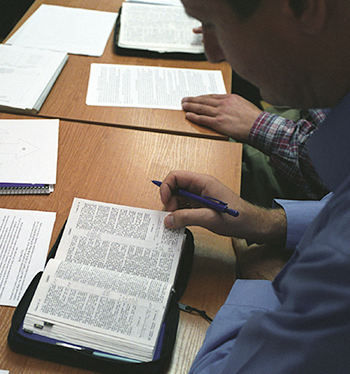 Full seminary degrees are available as well as diploma programs and correspondence study. Help us prepare faithful pastors, teachers, youth leaders and children’s workers for lifetimes of ministry. 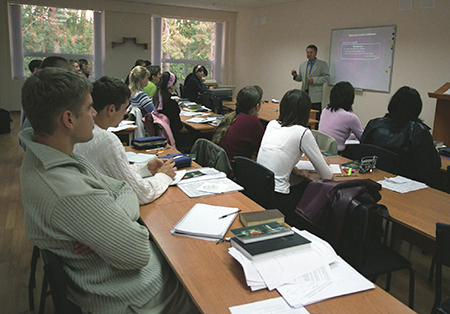 In addition to sponsorship of these quality Christian schools, SGA partners also help provide resources such as scholarships, theological texts and materials, facility assistance and, on occasion, sending gifted Bible teachers from North America to assist Russian faculty in teaching at the seminaries and Bible institutes.